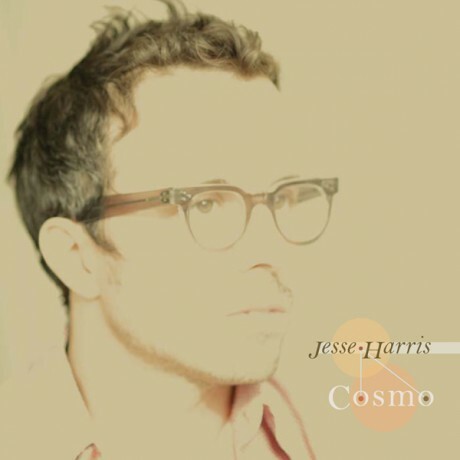 Jesse released his first album of all instrumental compositions this week. The album features Kenny Wollesen on drums and percussion, Rob Burger on keys, Eivind Opsvik on bass and CJ Camerieri on trumpet and Jesse on guitar. It’s available direct from the Undertow Store, Amazon and iTunes.